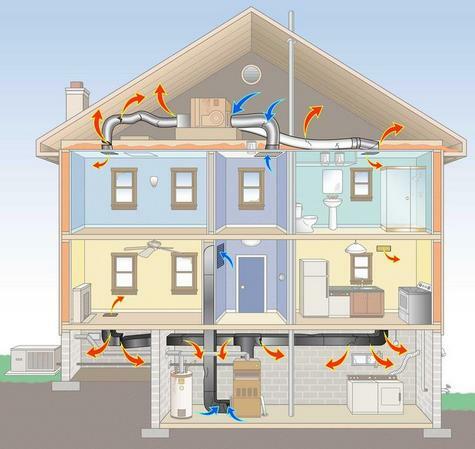 Canaan Tech Mechanical is your heating system replacement expert. If you have an older heating system in your home, you could be throwing money out every month. We'll start with a thorough analysis of your home's heating requirements and recommend the ideal unit for you. 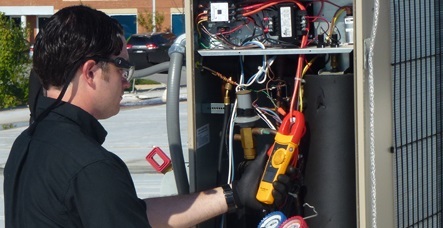 Canaan Tech Mechanical expert technicians are experienced in replacing or installing all types of systems, whether it is a gas furnace, heat pump, or boiler. 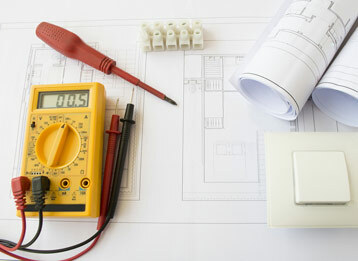 We will get your new unit installed quickly and neatly to give you the comfort you deserve. 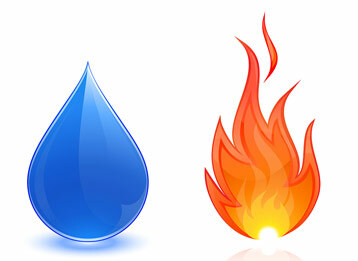 1.Save money on monthly utility bills. 2.Maximize comfort in your home. 4.Quieter operation than older units.